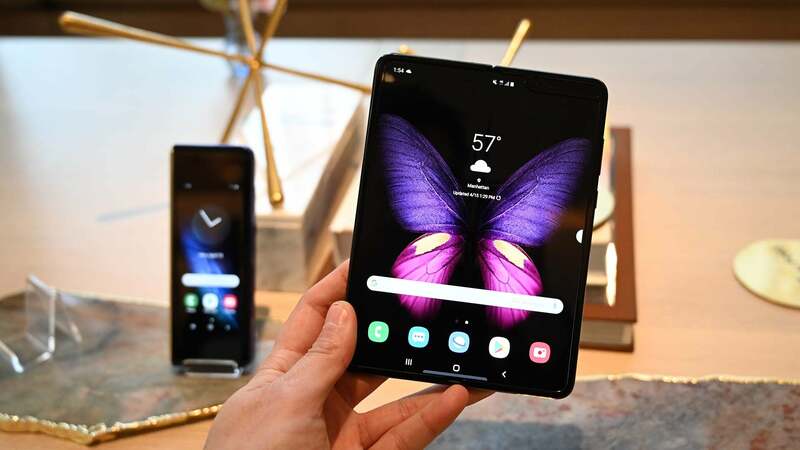 It's been an epic struggle between two heavyweights of technology, but today a full bench of the Federal Court overturned the injunction on Samsung's Galaxy Tab 10.1 Australian release. That doesn't mean the battle is over though. Within minutes of the verdict being handed down, Apple has made clear its intentions to appeal the decision to the High Court, which will obviously drag out the legal dispute well into 2012. Naturally Apple also wants to suspend the verdict until the appeal so the injunction stays in place. The Court conceded to Apple and issued a stay of orders until 4pm on Friday afternoon, allowing the Cupertino company to lodge its appeal with the High Court.